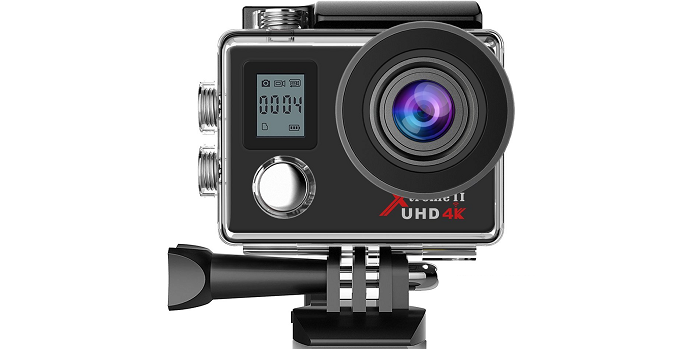 So if you like to enjoy the benefits mentioned above, and looking for the best action camera with 4K resolution, the list below will simplify your search. 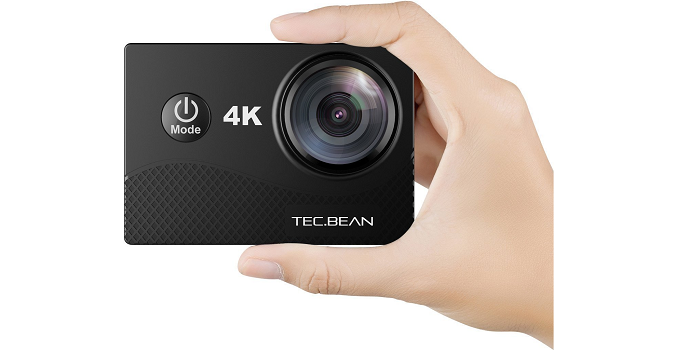 • Professional 4K 25fps & 2.7K 30fps video with 12MP photos at up to 30 frames per second for incredible photos, which is 4 times the resolution of traditional HD cameras. • Wireless Wrist Remote Control Sports Camera. With a wrist 2.4G remote, you can capture the world in an all-new way. Controlling the camera, framing shots or recording video is convenient. • 2 rechargeable 1050mAh batteries - each battery can record up to 90 minutes. 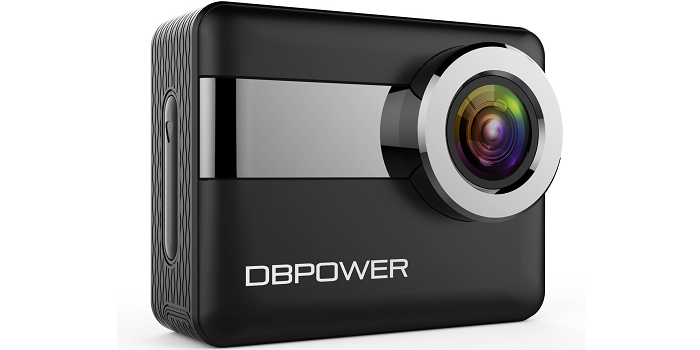 • Built-In WIFI (ranges up to 10 meters) & HDMI, edit & share your action in minutes. 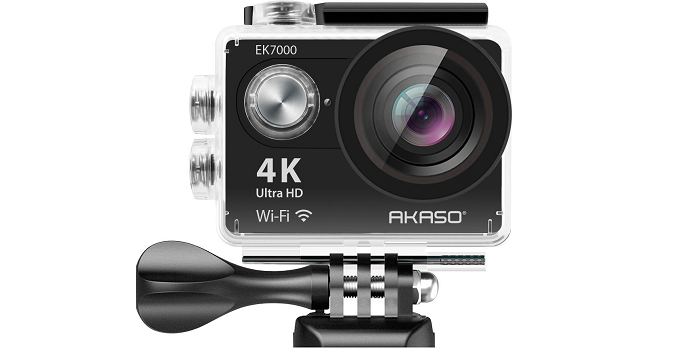 • 100 feet waterproof action cam. • IP68 Certified Rugged Waterproof Housing Supports Diving Detph Up To 30m(100ft). 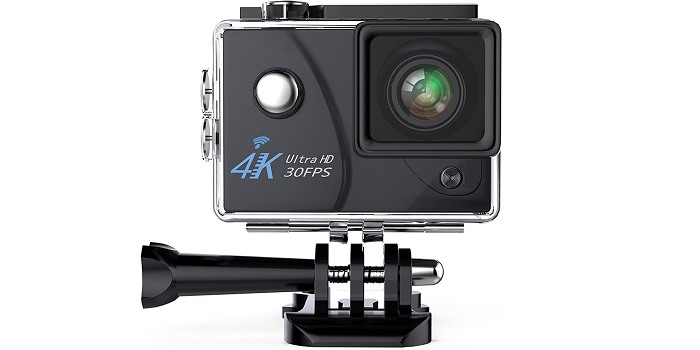 • Equipped with advanced video stabilization (EIS) can capture super smooth footage at 2.7k/60fps. • High performing cooling system prevents YI 4K Action Camera of overheating and enables stable video recording. 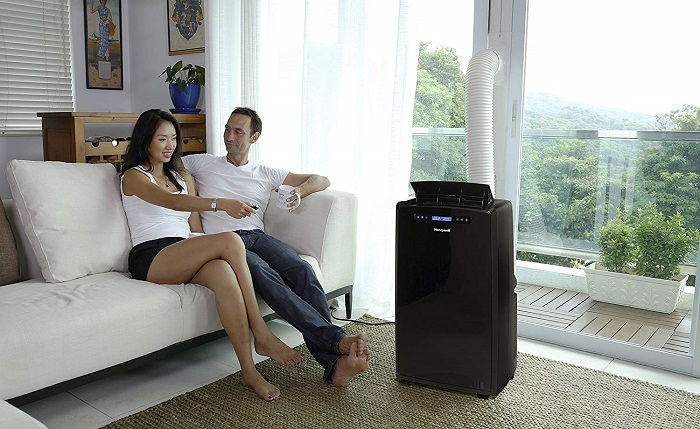 • Newly released voice command makes shooting even easier than before. Touchscreen is made with Gorilla Glass Retina to resist scratches and daily impact. 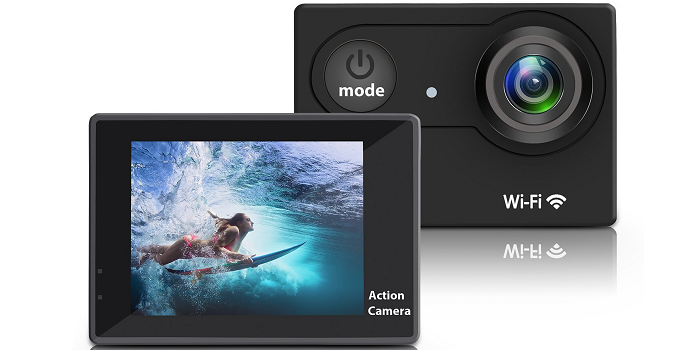 • Instant Sharing -- Built-in Bluetooth and high speed 5GHz/2.4GHz Wi-Fi support for wireless remote control and the YI Action App for instant photo and video editing, sharing and live streaming to social media. • Advanced Features – Always update to the latest firmware (1.8.25) to enjoy the extra features. Flexible settings of ISO/WB/SHUTTER/EV/METER for 12MP raw file help you produce high quality images even in low-light condition; Multi record/capture modes, including burst, slow-motion, timelapse, etc, get more creative and fun. Voice control is available with the latest firmware. • Comes with tons of accessories which can support to attach to helmets, bike, surfboards, cars and other objects easily. Mountable design for shooting the thrill of extreme activities. 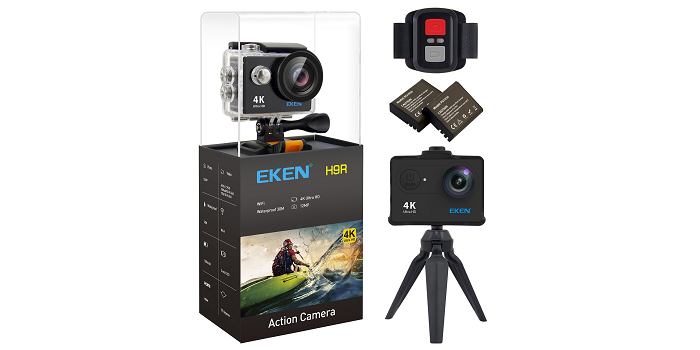 • Motion detection, loop recording available, this action camera can be used as a security cam, dash cam. IOS, Exposure, Sharpness, White Balance can be adjusted etc. • 2.4G wrist remote to shift the functions between video, photo, burst photo, and time lapse instantly. Long-lasting batteries: 2 hours of video shooting with 2 batteries. • Also, a bonus is the 2nd 1050mAh battery,a write remote control and a carrying case. 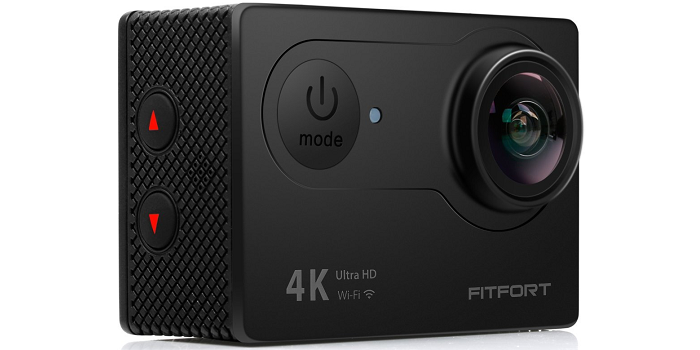 • Records 4K 30fps & 1080P 60fps & 720P 90fps video with 16MP photos which is 4 times the resolution of traditional HD cameras. • Professional grade SONY-179 sensor, 170¡ã Full HD wide-angle lens that enables fast and accurate motion capture. 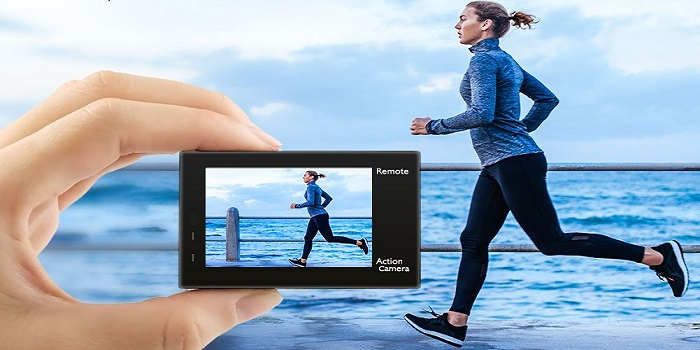 • 2.0 inch LCD Display Screen which allows you to view real-time HD pictures and videos!